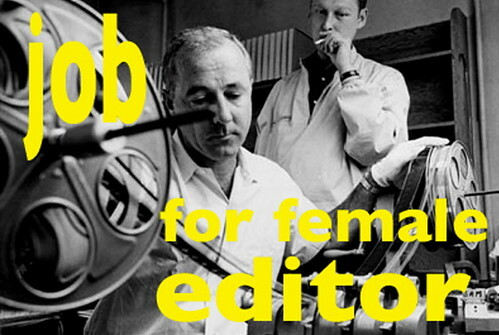 Guy Lieberman is making a documentary for the SABC and requires a Johannesburg-based female Final Cut Pro editor. Strong experience in cutting documentaries is essential. The job commences Monday 18th August.